Tee off at Lake Havasu's best kept secret! Bridgewater Links Golf Course at the London Bridge Resort, is a 9 hole, 1,769 yard golf course filled with a great view of the London Bridge and Lake Havasu. Enjoy this premier executive golf course guaranteeing a great golf experience for all golfers alike. Let these fun add-ons be the cherry on top of your Arizona getaway! 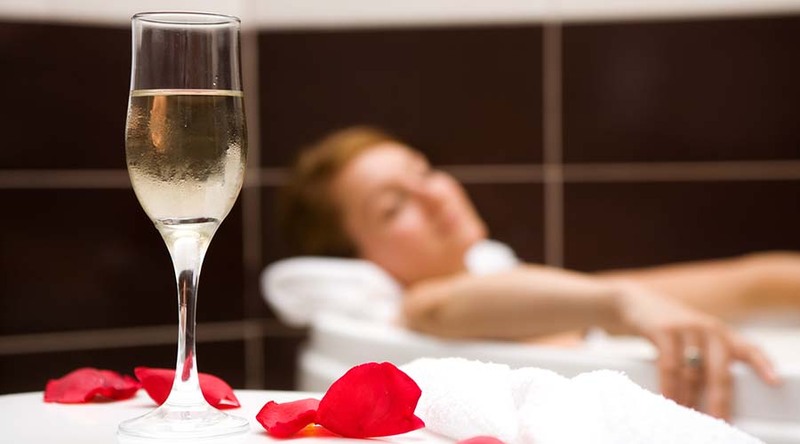 Enhance the romance of your stay with a bottle of champagne before dipping into your Jacuzzi tub with a complimentary bath amenity. Add this package to any room at the time of booking. Cheers! Enjoy some boozin' at Heat's lakefront bar with this $25 credit. 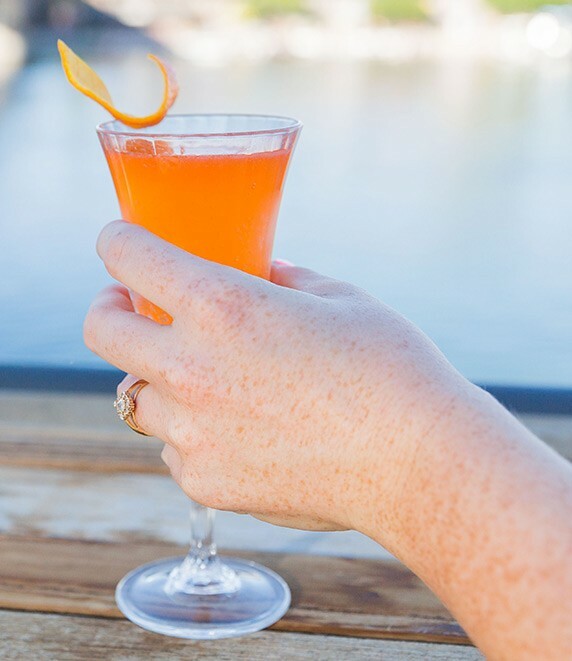 Grab a stool and enjoy this lakefront locale while sipping on local craft brews, wine and specialty cocktails! Add this package to any room at the time of booking. Because our furry friends deserve a vacay, too! 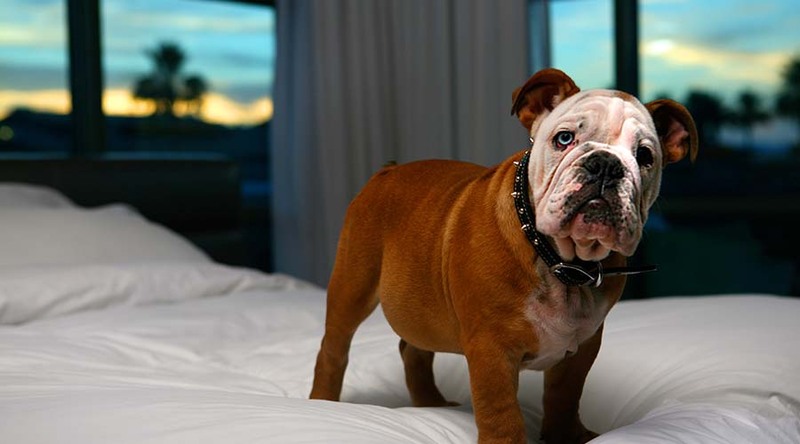 Bring your pup to the lake and we'll welcome their stay with a special treat just for them. Add this package to any room at the time of booking.